Our shop in Bellflower, CA uses the latest diagnostic technology for all your auto repair and transmission repair needs! 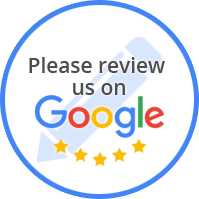 We pride ourselves in customer service & we work hard to ensure we provide the best customer experience in Bellflower, CA. 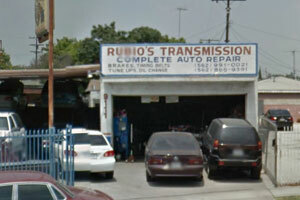 Whatever your auto repair or transmission repair needs, look no further than Rubio's Transmission! Get in touch with us today! Having Vehicle Issues? Need Auto Repair or Transmission Repair Services? Rubio's Transmission is here to help! We are a leading auto repair & transmission repair auto shop in the Bellflower, CA area. With great experience in fixing vehicles the right way, right from the start. Beyond our experience in auto repair and transmission repair, we are backed by our great relationships with highly-trusted members of the automotive community. We have qualified, factory trained certified auto repair mechanics and technicians specializing in all makes & models. Odd noises, pulls to one side, brakes lightly, or if you experience a soft pedal, bring your car in to have the brakes checked. Automatic Transmission Repair, Clutches, Maintenance, Manual Transmission Repair, Transmission Rebuilding, Transmission Repair Services, Transmission Flush. Whether your vehicle requires major auto repair or transmission repair work, Rubio's Transmission is qualified to handle it all. All our technicians are highly experienced and trained and know exactly how to address all auto repair and transmission repair services in Bellflower, CA.